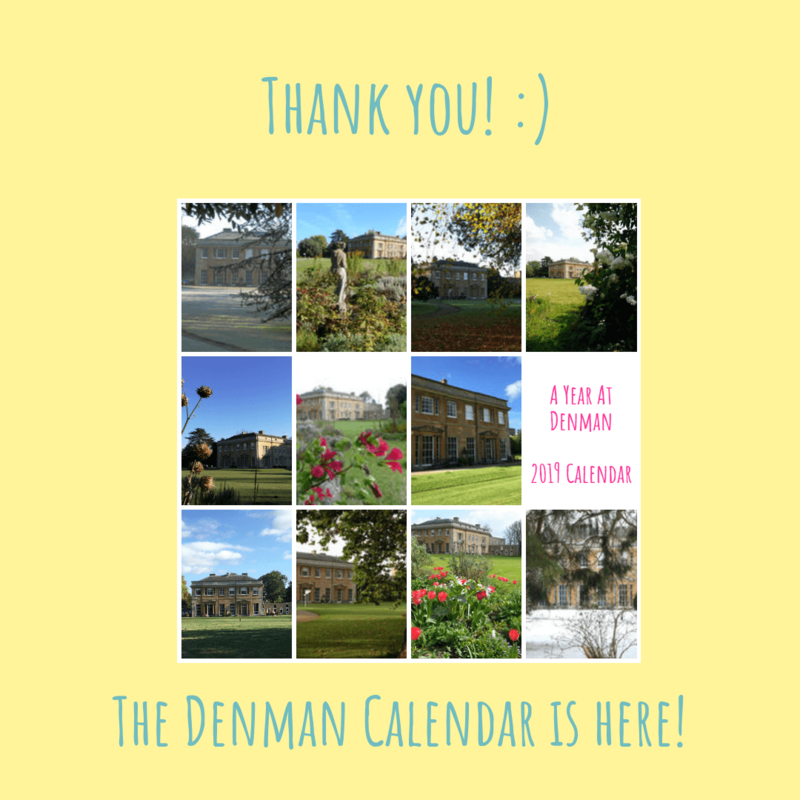 Home • Blog • The Denman Calendar Has Arrived! The Denman Calendar Has Arrived! It’s here! 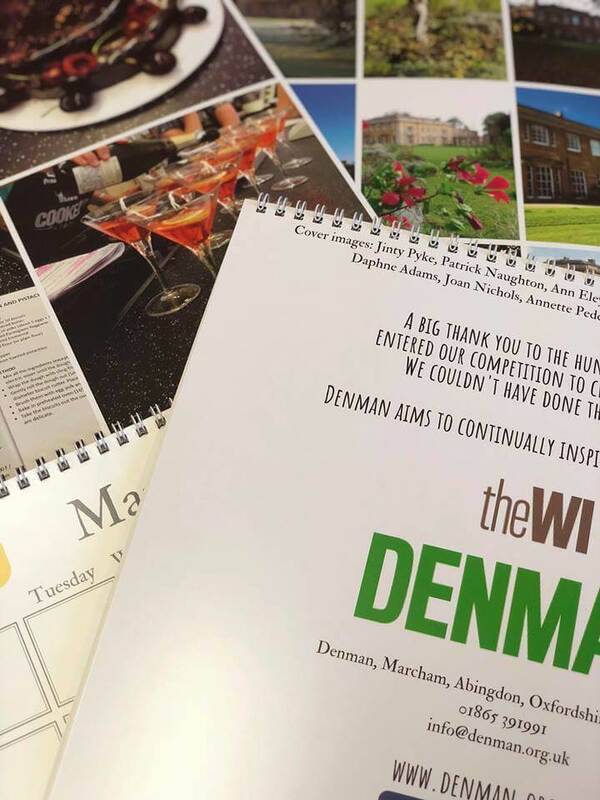 At long last, the Denman 2019 Calendar has arrived in print! In September, we asked for your photos of Denman and you answered the call. What followed was a fantastic celebration of all that you love about Denman – from the grounds to the courses, people and experiences. It was a real pleasure being able to see what you’ve taken whilst staying with us and we hope that you all enjoyed the opportunity to get involved and submit your pics! We couldn’t have created an actual calendar without the HUNDREDS of photo submissions from our amazing community. We’re grateful for every single one and whilst we couldn’t include every photo, those with featured entries have been emailed and the calendar is now available to buy from reception at Denman for £15! 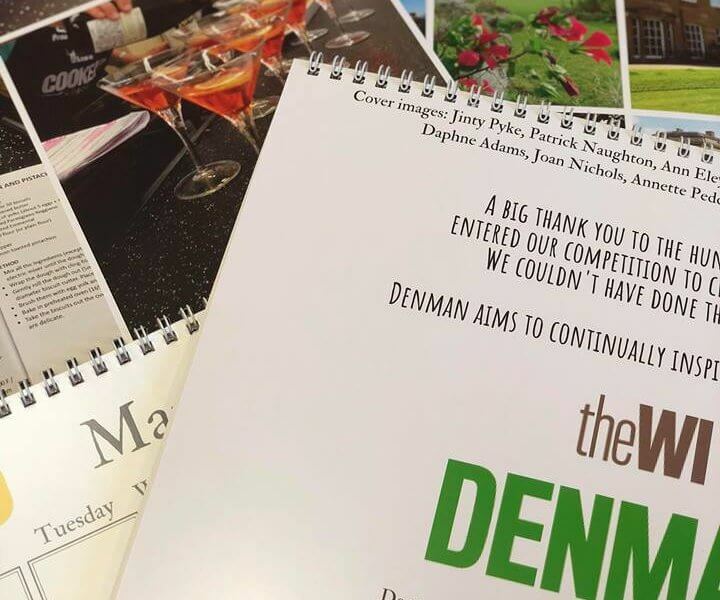 The theme for the calendar is ‘A Year At Denman’ and we go through each month charting the diverse arrays of goings-on here throughout the seasons. The month of March, for example, features a collage of candid shots from the Cookery School! We’ve aimed to make the calendar as vibrant as possible and its bursting with colourful pictures taken by our students, visitors and tutors. The front cover includes 12 shots of the main house, taken in different months to give a unique look at how we’re always changing. If you’re not visiting Denman soon and you’d like to order a copy, please send a cheque made out to Denman for £17.50 (incl. p+p) addressed c/o marketing! Please note: this calendar is available exclusively in a limited edition run of 200 copies (which we’re sure will fly of the shelves)! They can be bought on a first-come-first-serve basis.